Feng Shui which can be translated literally to meaning the “Earth and Sky” is based on ancient Chinese principles of Metaphysics. The main Feng Shui principles talk about “the five elements”, “Yin and Yang” and the “Chi or the flow of energy”. Understanding how this can affect our general well-being- physically and emotionally will help us to design our homes better. There are certain principles that this science follows and using the same, we can make small changes around our home which will help to create harmony and balance around a home. So, going by those principles, here are 5 things you should not have around your home. According to Feng Shui, sharp corners or edges in furniture in a home can cause negative energy to be directed in the wrong ways. To prevent this use furniture designs which have rounded edges or circularly shaped furniture. If this is not possible and you already have such furniture around your room, make sure you cover them with pretty and lacy covers. This will prevent such negative flow of energy. 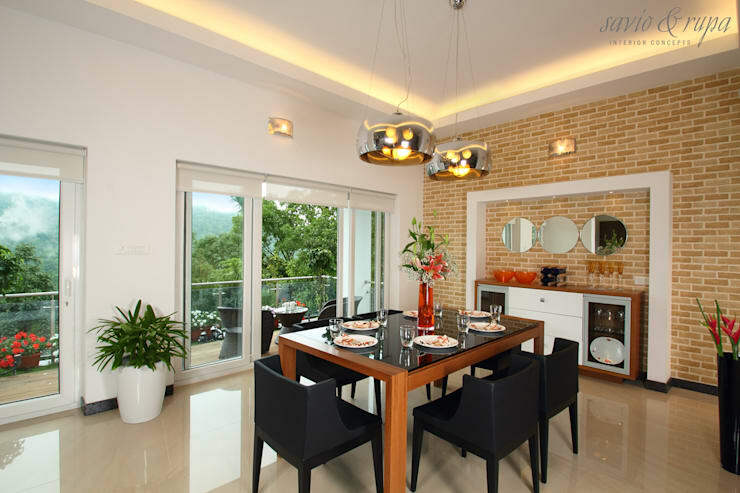 Take a cue from this dining room designed by the interior designers and decorators at Savio and Rupa Interior Concepts. 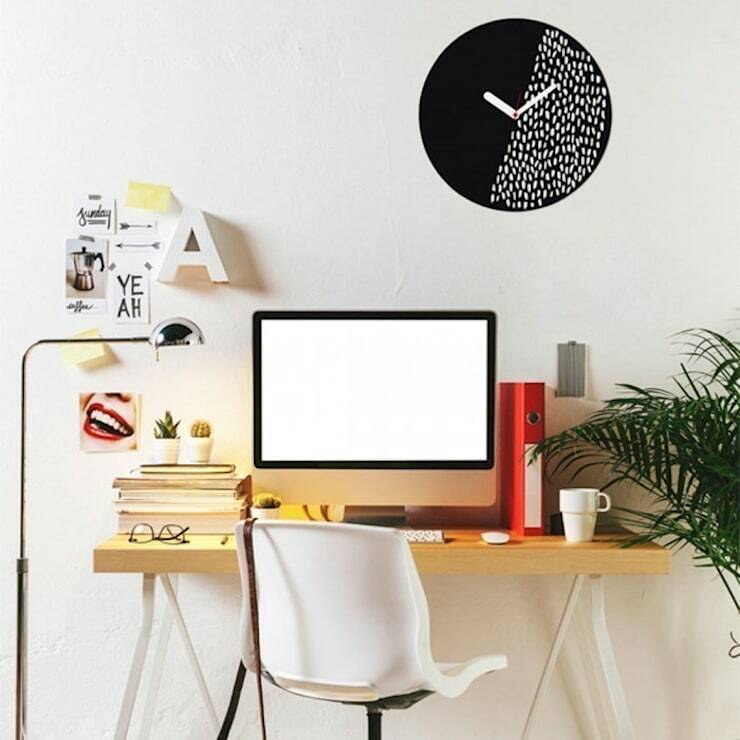 It is generally seen that in order to give an eclectic or a modern look, several images with wordings or pictures are framed and displayed on a wall or on a desk. This may be done to add a pop of colour. While the idea may be right, to begin with- i.e. using bright, festive and cheerful colours is the best way to create positive energy, using sad or violent images to do so may have the opposite effect. 3. Mirrors in your bedroom are a big no! Using Mirrors in the house can create positive energy. However, using them in a bedroom may not be the best idea. 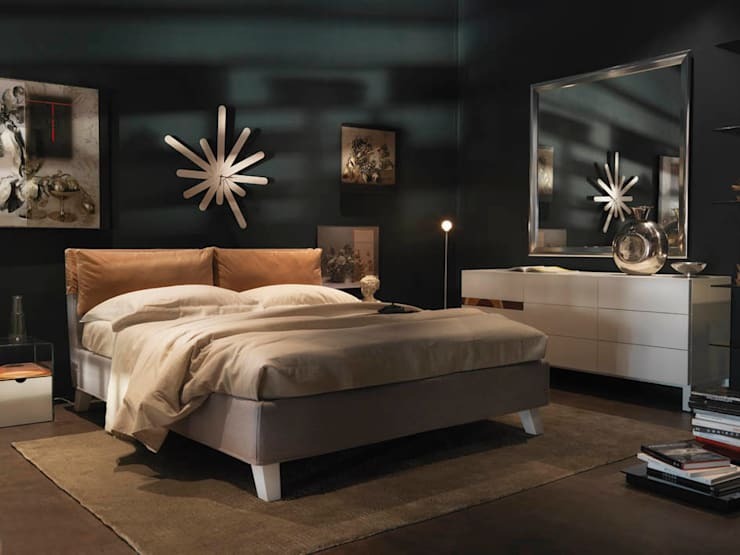 According to Feng Shui, A large mirror in a bedroom can deplete your personal energy and create health issues such as Insomnia. There is also the belief that having mirrors in bedrooms can cause nightmares. So, avoid using mirrors in your bedroom. 4. A clock that does not work should not be in your room! A sure shot way to negate all the good energy around your home is to have clocks that do not function in your home. Clocks help us to measure time and also activate the energies and elements in your home. When a clock stops working or remains so for a long time, the energy around your home begins to stagnate. So, change those batteries quick! 5. Dark Sheets or Bedspreads- No! 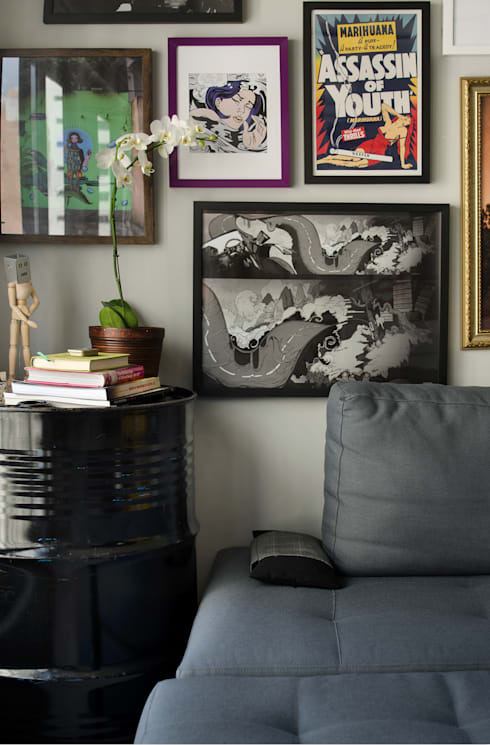 While using the colour black for good Feng Shui is not a bad idea as it does promote introspection, using it too much can be dangerous. Too much of black such as Quilts, bedspreads, and drapes in your bedroom can lead you towards depression! So, Beware!